Locked and Bolted: Affordable housing continues to plague Canberrans. Another month has passed, and with this, we have more evidence about the challenges of housing affordability in Canberra for those on low incomes. Over this month, we found out that families need a whopping three-quarters of a million dollars to buy a home in Canberra (a $50k rise from last year), and were informed that the ACT is bucking the trend and seeing strong growth in house prices while other cities including Sydney and Darwin are seeing falls. This is further evidence that home ownership is out of reach for many low-income families, and goes some way to explain why the ACT is struggling to provide affordable rental properties for Canberra families. We have known for some time that we have a problem. This year alone the annual Report on Government Services from the Productivity Commission highlighted that we have the highest level of rental stress for people in the private rental market and we continue to have more homeless people per capita than any other jurisdiction except for the Northern Territory. Anglicare Australia’s Rental Affordability Snapshot also found that once again, there are virtually no properties that are affordable for rent if you are on minimum wage or a government benefit. What sits behind these figures are real people, and the services that aim to support them continue to struggle with high demand. Just one example of the nightly reality is Safe Shelter, who provides overnight accommodation in church halls in the city. In their recent update of the service, they have reported an escalation of numbers of men it is supporting to access a safe place to sleep over the bitter winter Canberra nights, highlighting the importance of their expansion of the service from five nights a week to seven nights a week. While the ACT Government continues to tell us we need to wait for the long-awaited Affordable Housing Strategy before we see any significant new announcements, others are suggesting we can move more quickly. There are plenty of good ideas being raised and some relatively simple ways we can ease the pressure on low-income families and grow the pool of properties that are available and affordable for people on lower incomes. It’s hard to understand why we can’t introduce these while the full strategy is being finalised. The latest proposal has come from the ACT Greens, who are proposing land tax relief for property investors who are prepared to rent their properties at lower than market rates. These properties would need to be managed by a community housing provider and could utilise properties that are already in the ACT rental market if landlords are willing to come on board to increase the level of affordable housing in the Territory. Let’s be clear, this would not result in landlords being better off if they participated in the program, rather, it is likely that they would be slightly worse off financially than if they rented properties through the general market. What they would get is the benefit of knowing they are helping to make a positive difference to one or more tenants who are likely experiencing housing stress, and the certainty of their property being managed by a tightly regulated not-for-profit housing provider. 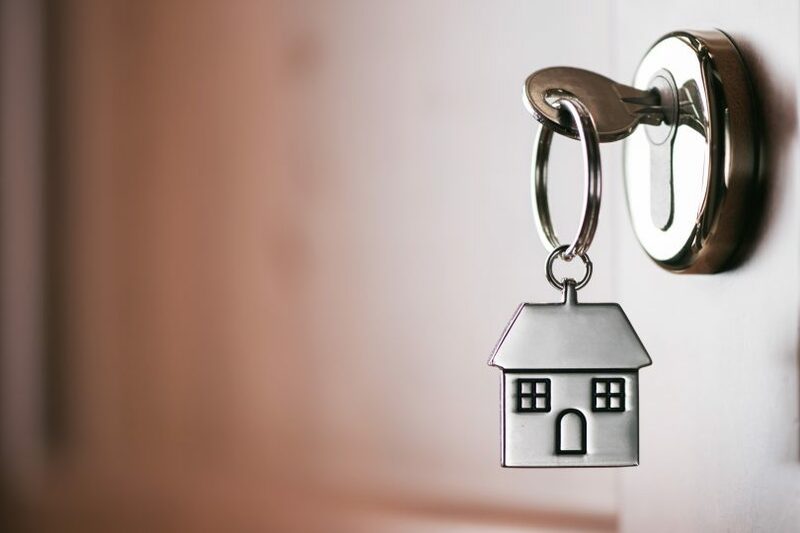 This proposal has previously been floated by a range of community housing providers and community organisations who can see the potential benefits for households struggling to operate in the current Canberra private rental market. This could see an immediate increase in the number of properties available for affordable housing at a relatively low cost to government and taxpayers – some early modeling suggests around $500k investment could deliver properties to 100 families that are struggling to keep a roof over their head. For a Government struggling to deal with the increasing housing stress for many of its residents, this provides a simple and low-cost solution for Government to utilise current rental stock and provide an opportunity for “mum and dad investors” to directly help the many Canberrans struggling to house their families. Such a solution complements other initiatives such as increasing affordable rental supply via the Government’s announced “community housing” targets, that has been the subject of widespread criticism. This simple idea represents an innovative partnership between government, the community sector and private investors. It’s not the whole answer but one initiative that can make a real difference. I hope that Government moves quickly to introduce this initiative as a small step in improving our response to affordable housing and doing better in relation to providing safe and affordable housing for all Canberrans. What do you think needs to happen to increase housing affordability in Canberra? Rebecca is a board member of Community Housing Canberra, a community housing provider. She is also an active member of the ACT Greens and was a candidate in the 2016 Territory election. Does Canberra have a rental crisis?